FatLoud has released Drum Hits Collection, a collection of drum hits. 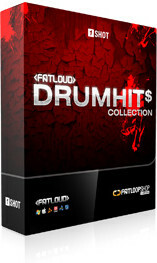 Drum Hits Collection is the effect of over 1 year of work by top producers & studio engineers in FatLoud Producers Team. This collection contain over 1200 drum hits extracted from FatLoud bestselling titles like: Hip Hop Construction King, DUST, Black&Gold and more, plus hundreds of new sounds. 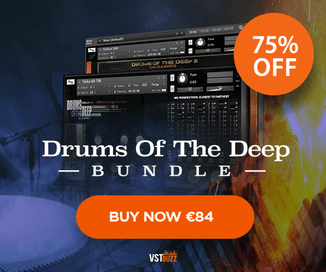 Drum Hits Collection is available in 24 bit AIFF, 24 bit WAV, 16 bit WAV (for hardware samplers) & Reason ReFill, to give you full compatibility with modern hardware & software samplers / workstations / vst’s. 1236 samples, multi-format (WAV, AIFF, Reason 4.0 ReFill) ready to use in your favourite sampler or sequencer, hardware or sofware. 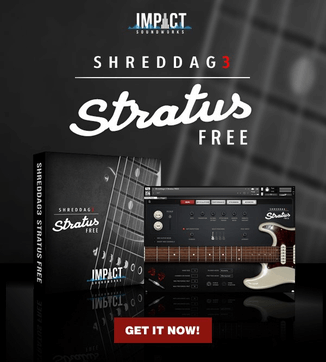 Includes 253 Bass Drum (Kick) samples, 178 Clap samples, 40 Cymbal samples, 241 Hihat samples, 95 Percussion (Hi) samples, 133 Percussion (Regular) samples, 210 Snare Drum samples, 86 Sound-FX samples. The Drum Hits Collection is available to purchase for 34.90 EUR.